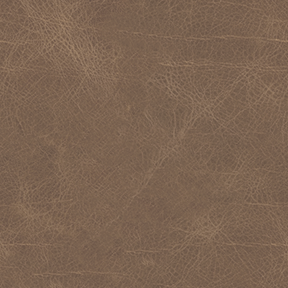 Patenaude Performance Horses - Where Performance and Heart Become One. 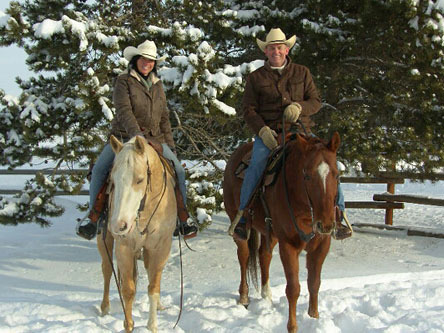 Kathy Valentine, a Professional Peak Performance Coach and Professional Horse Trainer, provides you with the equine educational opportunity of a life time. 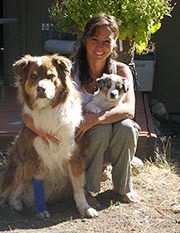 After visiting the Bitterroot Valley in the summer of 2000, Kathy Valentine decided she wanted to call it home. 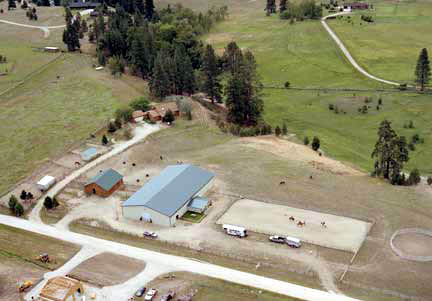 The beautiful mountains and an active horse community with friendly people were reason enough for her to re-locate her business Heart Centered Equine Academy from Mount Vernon WA, to Victor Montana. 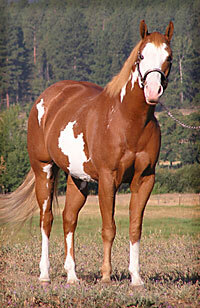 Kathy has been showing and professionally training horses for over 25 years. She is also a Certified Professional Peak Performance Coach, Author and Lecturer. 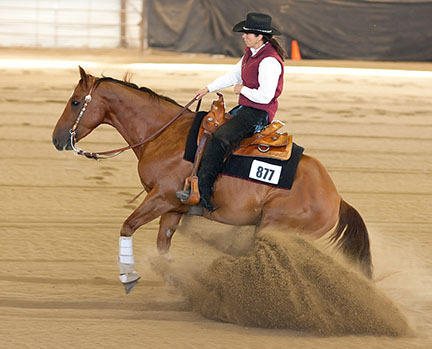 In 1999 she completed the John Lyons certification program and was chosen by John to be part of his select trainer group: selected because of her proven ability to teach both people and horses his methods. 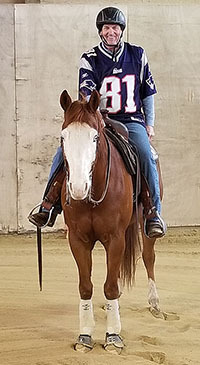 In the 25 + years in the equine business Kathy has not only been training horses and teaching people horsemanship, but has developed an extensive apprenticeship program teaching upcoming trainers how to train horses, coach students and how to operate a successful, and professional equine business. 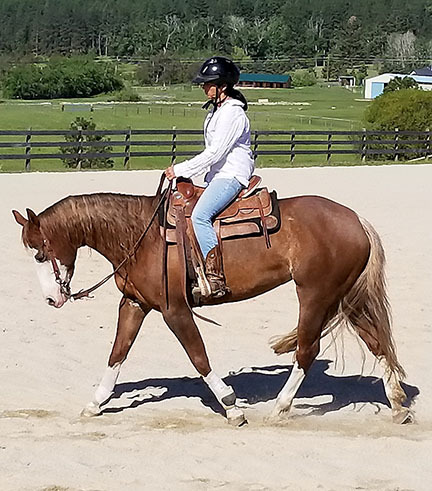 She also has developed a powerful program called Move forward in Riding and in Life a 16 week study course for those who want to learn more about themselves and their equine partners. 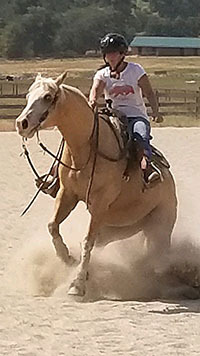 Kathy travels part of the year giving demonstrations at symposiums and conducting horse/rider clinics all over the US. The Trainer's Certification Program is now approved for GI Bill Benefits to help make your goal of becoming a professional horseperson more attainable to deserving veterans. 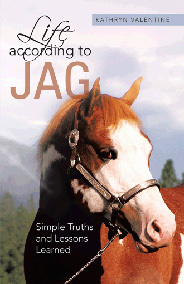 To make the world a better place for the horse by educating horse owners. To teach people how to become more confident, focused, calm, and instinctive while enjoying one of the greatest gifts we have, our horses.